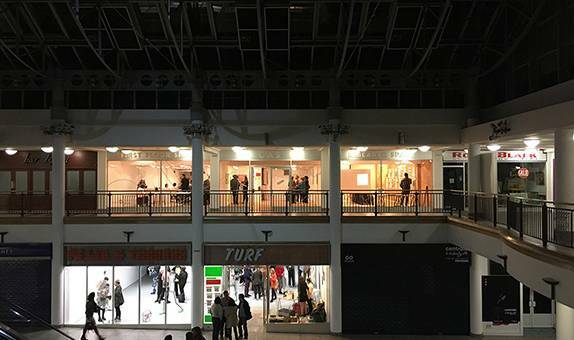 Since September 2017 a dedicated Research Centre to develop an international art biennial for Croydon in partnership with Kingston School of Art's Contemporary Art Research Centre has been located in the Croydon Arts Store (CAS), based at the former Grange furniture store in the Whitgift Centre, Croydon. 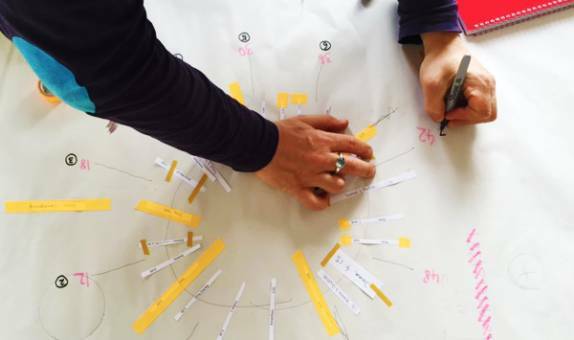 The Croydon Arts Store provides hands-on visual arts and events, offers workshops and activities, an artist residency space and hosts Turf Project's free exhibition and public events programme. CAS is a collaboration between Croydon Council; Turf Projects, an artist-run contemporary art space that hosts free exhibitions, workshops and events; Art Halo, an award-winning organisation that makes high quality art activity available to all; and Kingston School of Art, recognised as one of the leading art and design schools in teaching and research in Europe. "The Kingston School of Art Research Centre at Croydon Arts Store was set up to focus primarily on the transformative possibilities for art in communities and to develop the first Croydon biennale. 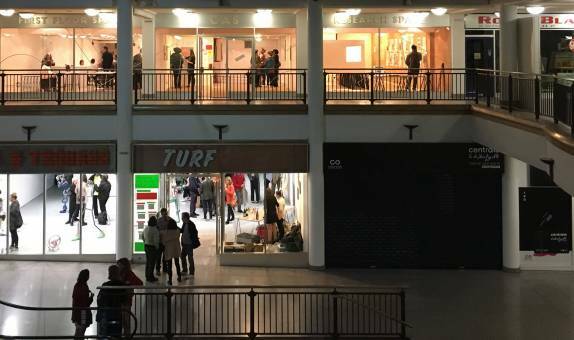 Situated in the Whitgift shopping centre the research asks what artists can do within communities; exploring issues and mechanisms around trade, exchange, economics, production and social engagement." 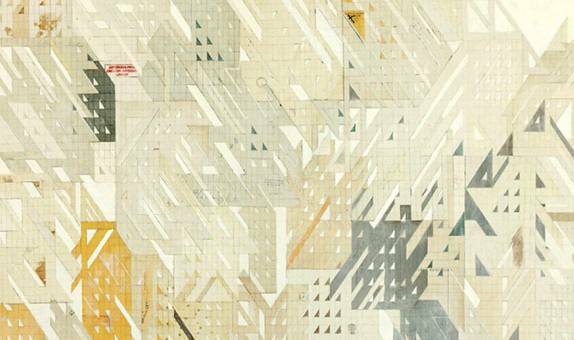 Professor Charlotte Cullinan and Associate Professor Jeanine Richards, School of Art and Architecture, Kingston School of Art. Professor Charlotte Cullinan and Associate Professor Jeanine Richards, Co-course Directors of Kingston's MFA Fine Art are leading a series of initiatives designed to connect with the local community and artists, businesses and stakeholders exchanging and developing ideas and practice with an emphasis on the development of an international art biennale for Croydon. 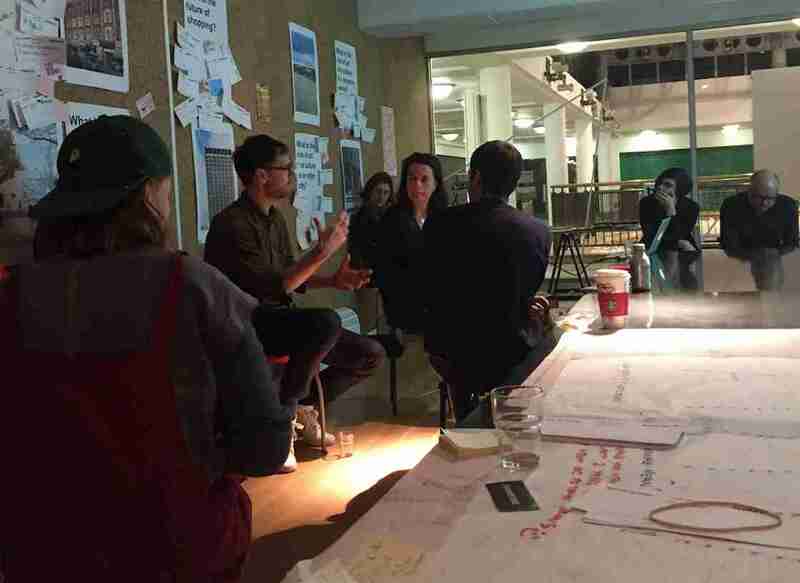 Recent events have included a series of talks where invited artists discussed their practice in relation to self-organisation, the public realm, artist-studio-as-shop and friendship. Artists included Sarah Staton, Margarita Glutzberg, Kathrin Böhm, Rut Blees Luxemburg, Dustin Ericksen and Nils Norman. 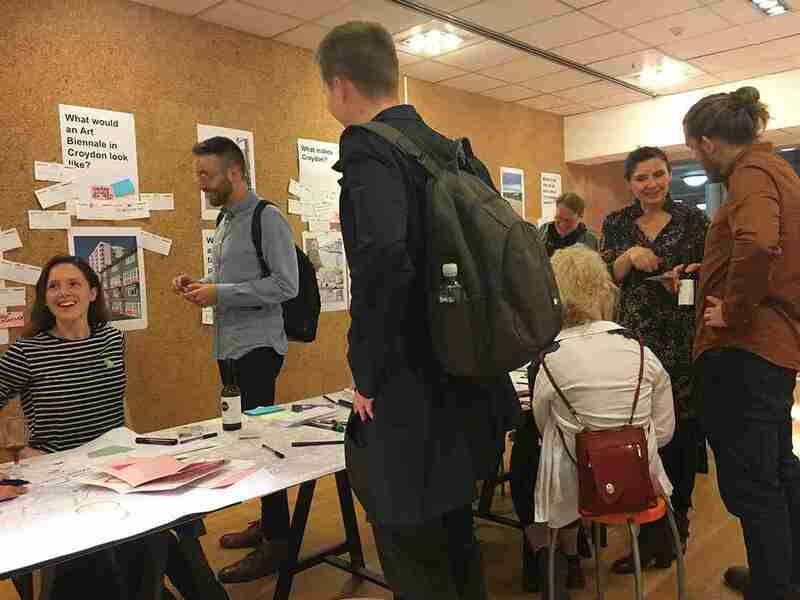 SANDWICH Collective, an event and residency tested the role of artwork as social engagement - by involving public who might not normally engage with contemporary art practice. SANDWICH collective carefully replicated the language of a shopping centre with signage and a lighting system to welcome passers-by. A short video was made and shown during the residency, based on the idea of a fictitious day time soap opera taking place in a shopping mall, with collective members playing the parts as the actors and protagonists. Croydon is full of creatives, evidenced by our significant street art movement and the wide cultural offerings across the borough. The arts store is the perfect location for young artists of all disciplines to contribute to the wider programme, while nurturing and developing their talents. 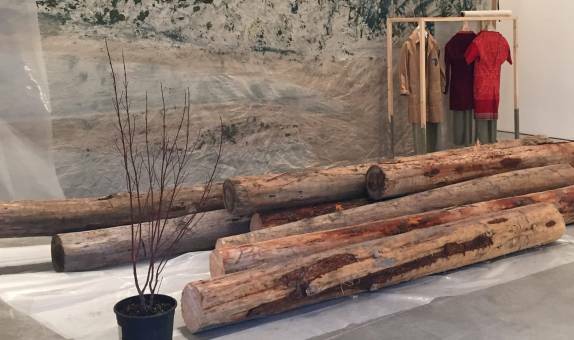 Future events and programmes includes a collaborative module for MFA Fine Art and MA Art & Space students with Dustin Ericksen and 'Of Heritage and Home - Second Act '; a series of live performances curated by Beatrice Carey. 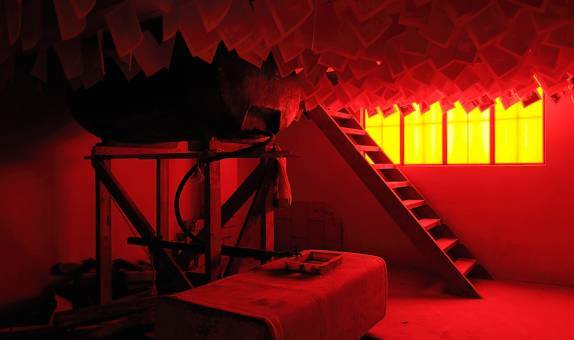 In March Dan Mitchell will be undertaking a residency at the Research centre followed by Eleanor Vonne Brown who will also undertake a residency during April including a talk scheduled for April 18th 2018. For further details of events and collaborations check the Croydon Arts Store (CAS) website.